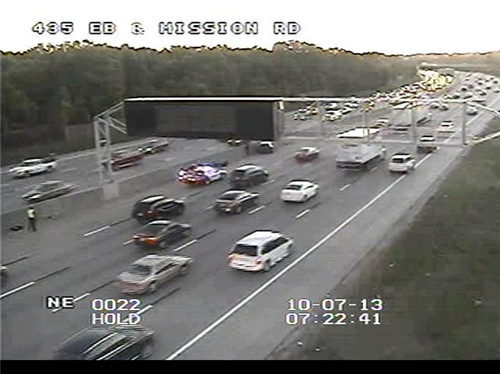 I-35 NB traffic past 20th St. moving slow after five-vehicle accident in southbound lanes of I-35. Detours on @41ActionNews coming up. 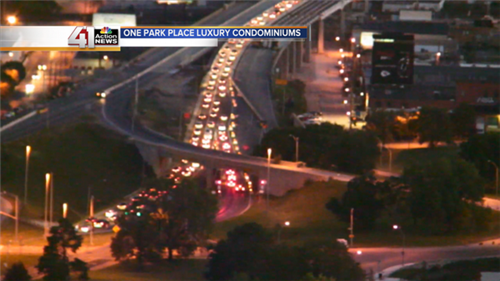 I-35 SB lanes back open following five-car crash downtown. 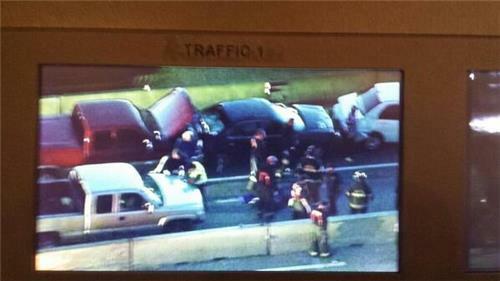 Two lanes getting by. Traffic still moving slow. 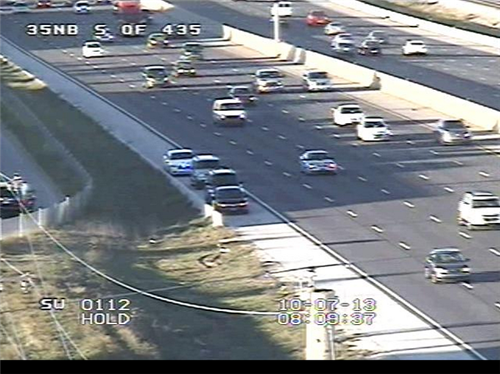 Report of accident on I-435 WB before I-35. 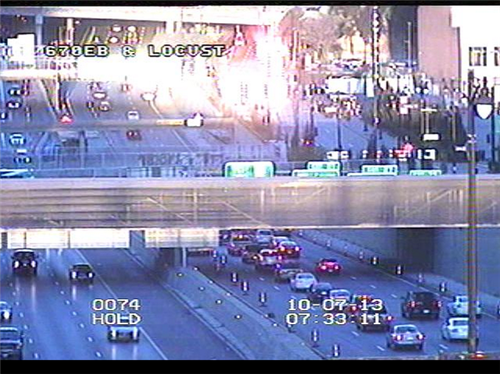 Checking the details now, but it looks like traffic is moving slow in the area.